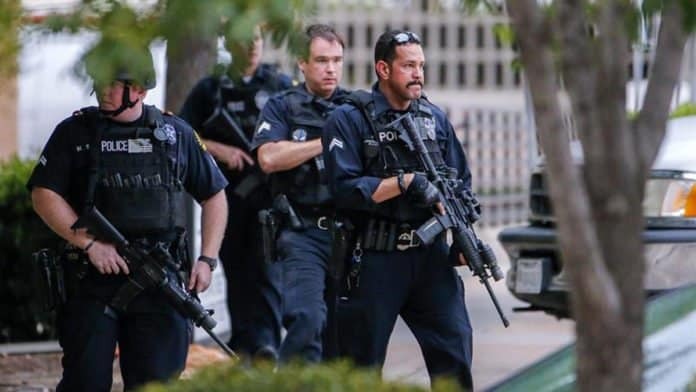 The downtown Dallas shooting that left five officers dead inspired Sen. Royce West to draft Senate Bill 12, which creates a $25 million state grant to assist local police departments in purchasing much-needed bulletproof vests. The Texas House approved the bill in a 141-1 vote back in March. The bill will now go to Gov. Greg Abbott to sign it into law. West said there are many problems worth fighting about in Austin, but the lives of law enforcement in the state isn’t one of them. The senator, who wrote the bill and got it through the Senate, was downtown when the shooting began. He said Republican Lt. Gov. Dan Patrick felt the measure was a major priority for law enforcement throughout the state. A gunman ambushed Dallas officers as they were overseeing a rally for the Black Lives Matter movement. The officers were using bulletproof vests, but not ones powerful enough to stop high-powered rifle rounds. 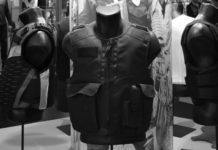 Dallas Police Association First Vice President Frederick Frazier said four of the five officers would still be alive if they had this type of body armor. Frazier said the equipment is necessary to ensure officers go home to their families. 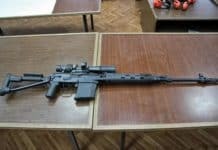 The bill stipulates that the grant money is only to be used purchasing vests that are resistant to rifle rounds. The governor’s criminal justice division, which will develop rules on how local agencies can apply for funds, will administer the grant money. The state must file a report annually to include what department were given funds, how much of the money they were allocated and the number of rifle-round-resistant vests they bought with the grant money. The cost of the rifle-round-resistant vests is around $500 and can last up to five years. Therefore, with the $25 million grant, the program can supply nearly 50,000 vests to law enforcement throughout the state. Republican Rep. Pat Fallon of Frisco said everybody in the state feels that law enforcement lives are invaluable. He said $25 million is a minute price to pay to protect law enforcement from fatal harm. Frazier recently came back from Washington D.C. where he witnessed events during the National Peace Officers Memorial Week. Frazier said he was delighted the state would allocate funds to assist law enforcement even though it was facing a particularly tight budget yet. He said it wasn’t about numbers but people. He said if the four dead officers had been wearing these types of vests that night, they would have gone home to their families. It said the rifle-round-resistant vests would change everything.